Samutthana in collaboration with the Ministry of Health staff assigned to Mullaitivu district hospital carried out ‘mobile mental health clinics’ in peripheral areas of Mullaitivu. The two-month project aimed at fulfilling a hindered community need that will contribute to the improvement of the mental health services in the district. The project commenced on the 15th of October and was completed on the 14th of December 2018, focusing on reaching out to the community members who were unable to access appropriate mental health services due to shortcomings in basic transportation within these peripheral areas and insufficient number of trained staff available in the district. Community support officers CSOs and staff of the Ministry of Health attached to the Mental Health Unit (MOMH) facilitated the initial workshop and subsequently the patients who required follow up was directed to the Doctors at the clinics in their respective villages. The execution of activities were overseen and managed by Samutthana staff attached to the Kilinochchi office whilst implementation of the total number of ‘mobile mental health clinics’ were carried out by MOMH and CSOs of Mullaitivu district. Samutthana in collaboration with Medecins du Mondé commenced activities in the North for the project on Sexual Reproductive Health (SRH). 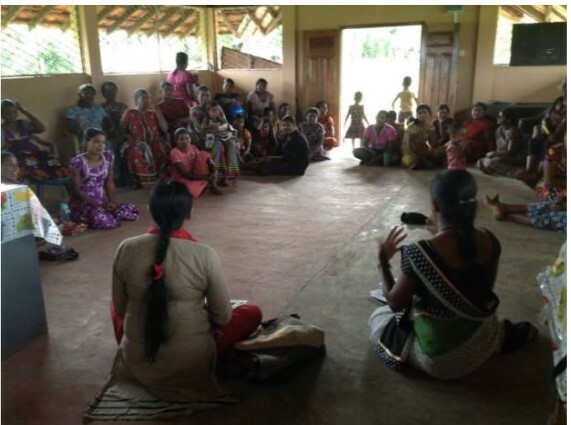 The initial workshops were conducted in Kilinochchi and Mullaithivu in June 2018, to introduce the Organisations’ objectives and activities to the community leaders in both districts. 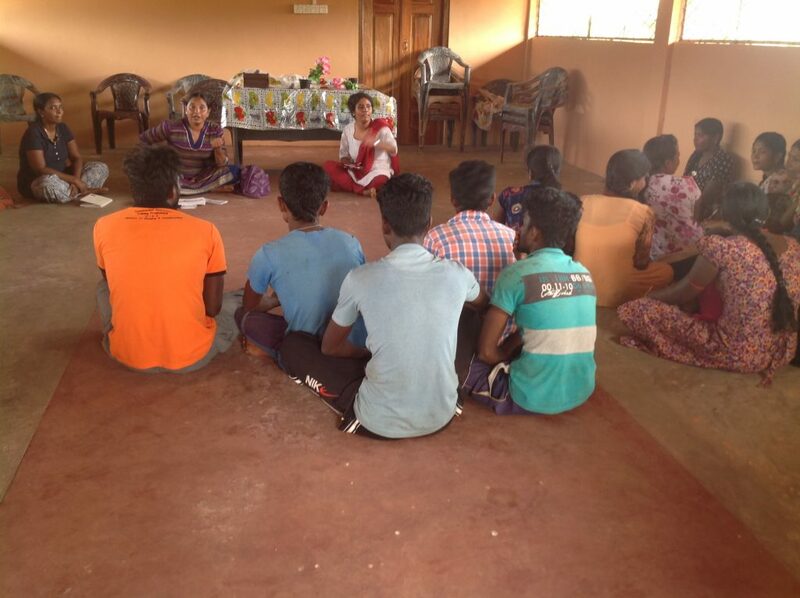 The sessions were conducted by Samutthana and MdM field staff based in Kilinochchi. 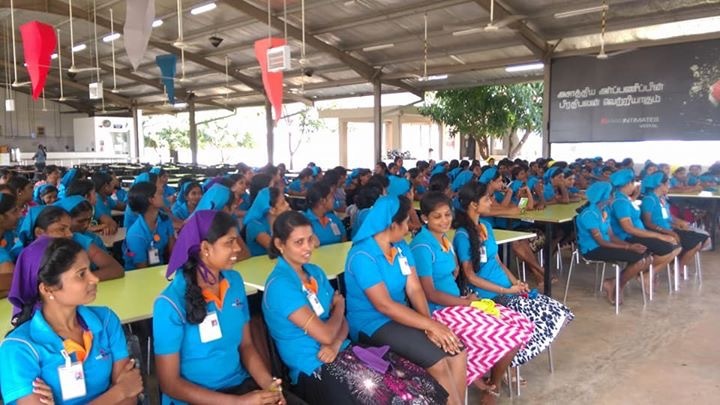 More awareness sessions were carried out throughout the rest of the year on various topics related to SRH in three districts – Kilinochchi, Mulaithivu and Jaffna – with the support of Provincial Directorate of Health Services and Regional Directorate of Health Services. The EU funded joint project with World Vision was implemented in 2016 and concluded in 2018, focusing on Mental Health Capacity building in the North which offered workshops to different target groups. Samutthana was privileged to work with specialized local & foreign resource people who projected great enthusiasm and support in improving skills and knowledge of the beneficiaries. The EU project final event was conducted in May 2018 with the presence of MOMH Kilinochchi and trainees of the project. This workshop consisted of sharing our final outcomes of the project and lessons learned, and reflections from experiences of trainees in the field. Workshop guide manuals (produced in English and Tamil) were distributed to the trainees at the workshop. The MOMH of Kilinochchi, Dr. V. Jegaruban, congratulated Samutthana for a successful completion of the project and assured support for further activities of the Organization in the Northern Province.